England was the scene of the Wars of the Roses; despite the great name it had no warmth and beauty to it at all. England has a history of civil wars and the Wars of the Roses were fiercy. The houses of York and Lancaster fought each other hard for the throne of England. Both wore a rose as their symbol – a white rose for the House of York and a red one for the Lancasters. 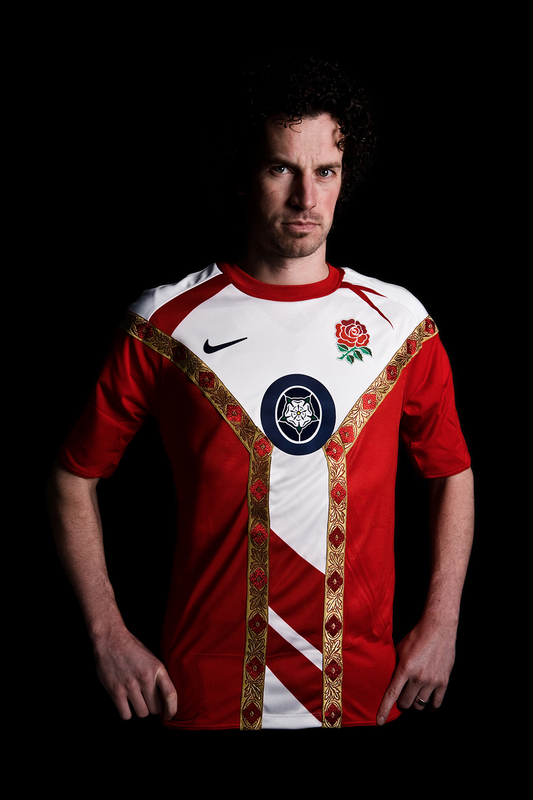 After the civil wars the combined red and white rose, remained a symbol for England.